Circle Four and Judy Campanaro are committed to showing North America what a unique and versatile horse the Gypsy is. All of our broodmares and stallions have been specially selected with performance attributes in mind. 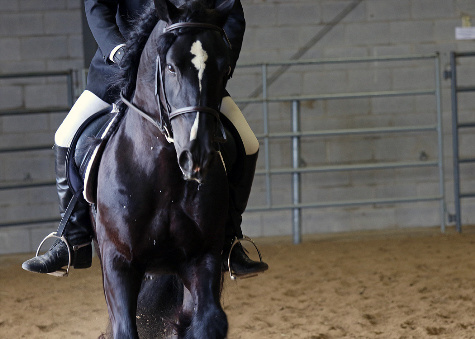 We have enjoyed and continue to enjoy much success in the show ring. 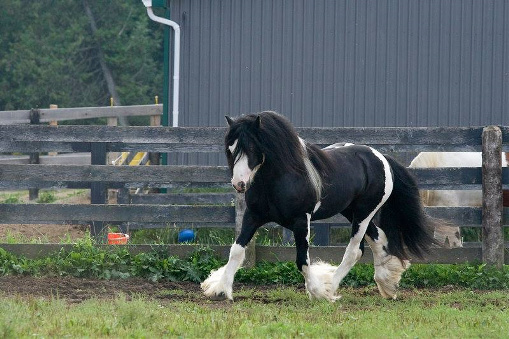 If you are considering purchasing a Gypsy Vanner we would be happy to help you with that process. Please visit our galleries and check out our Gypsy Herd.